Summer Solstice Sailing. 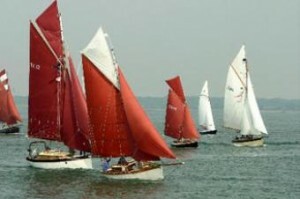 One of the Lovesail members is planning to organise a round the island social sail on the weekend of the summer solstice. If you are interested then please log into your Lovesail account and drop solent_swinger a line. 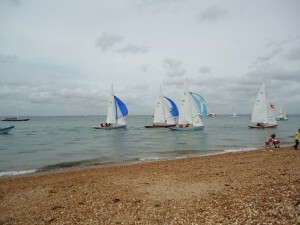 Celebrate Summer’s longest day with a lazy circumnavigation of the IOW. 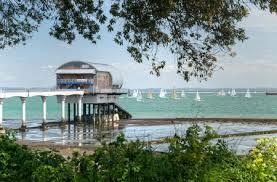 Friday 19th pm tide to Alum Bar – beach barby and/or raft up. 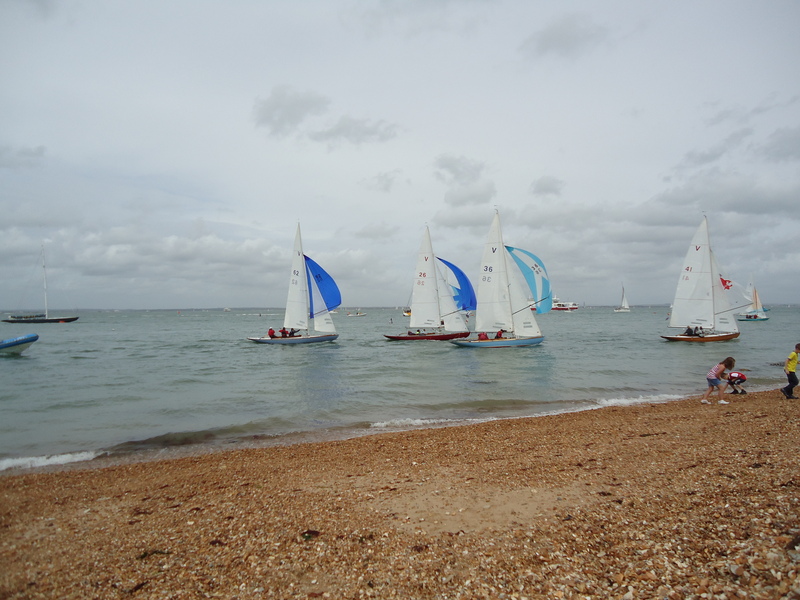 Saturday 20th round the island, maybe lunch hook at White Cliff, onward to anchor outside Bembridge (Seaview) for dinner or brunch ashore at Baywatch Cafe. Home on Sunday, drowsily. 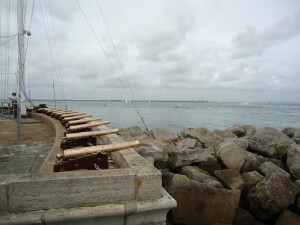 All Love Sailors invited: – crew get your skippers sorted. Skippers – relax, and await provisions. 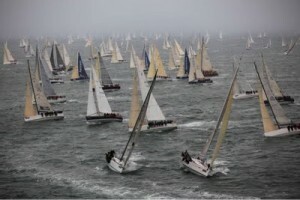 The Round the Island Race has been scheduled a little earlier this year on 1st June 2013. You still have a few days to enter, but standard entries will close at midnight on Saturday 11th May 2013. Amongst the competitors for this years Round the Island Race there will be two Sirs (including a 4 times Olympic gold medallist), one Dame, two Members of the Order of the British Empire and various world record holders! Sir Ben Ainslie, Sir Robin Knox-Johnston, Dame Ellen MacArthur, Dee Caffari MBE, Helena Lucas MBE, Alex Thomson, Mike Golding will all be taking part this year along with the 1600 other sailing enthusiasts. 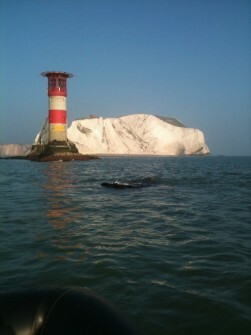 The Ellen MacArthur Cancer Trust, is the official Round the Island Race Charity. It helps young people aged between 8-24 regain their confidence, on their way to recovery from cancer, leukaemia and other serious illness. There will be Trust representatives on hand in the Race Village over the weekend. they will provide details about how your donations will help young people from hospitals throughout the UK experience life-changing sailing trips. To gain some local knowledge and be one step ahead of other competitors, why not join Sailing Logic’s pre-Race Masterclass on May 25th. 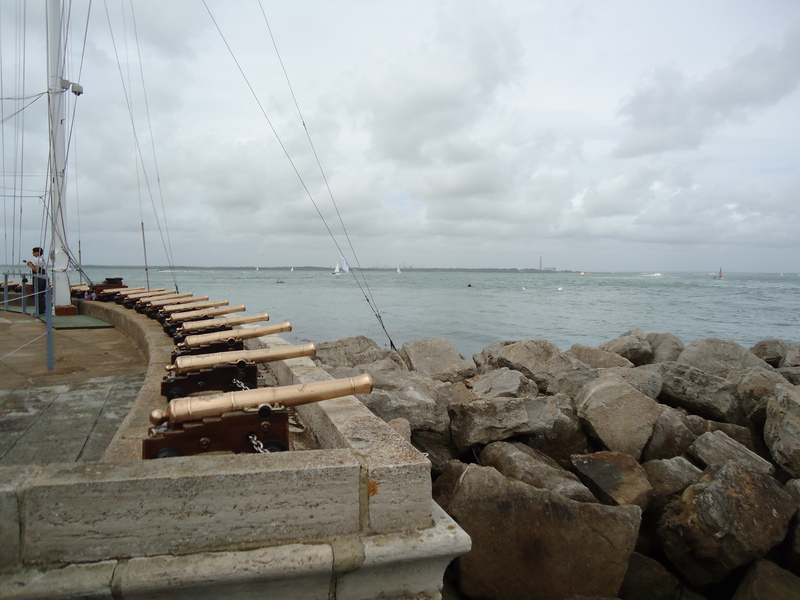 Tim Thubron will talk you through the tidal gates and how they will affect you, the tide patterns and eddies and highlight key hazards to avoid such as the wreck! He will also cover reading the weather forecast and preparing your boat for the Race as well as racing rules and how to apply them. Timex are holding a winch grinding competition for anyone who thinks they can flex their muscles the best. You could win yourself a watch worth £245. Find them in the Race Village. Old Pulteney will be holding various whiskey tasting session. To try the tipple find them at the Raymarine weather briefing on the Friday night or in the Race Village throughout the weekend. Last, and by absolutely no means the least, Sir Ben will be signing posters. It doesn’t say what posters, lets hope they are of him and not his AC45 catamaran J.P. Morgan BAR! Catch him after the Round the Island Race on Saturday at 17:00 for the signing at the Henri Lloyd stand in the Race Village. Image: TH Martinez/Sea&Co/onEdition; free for editorial use.